Queen Mathilde: What Do You Think? 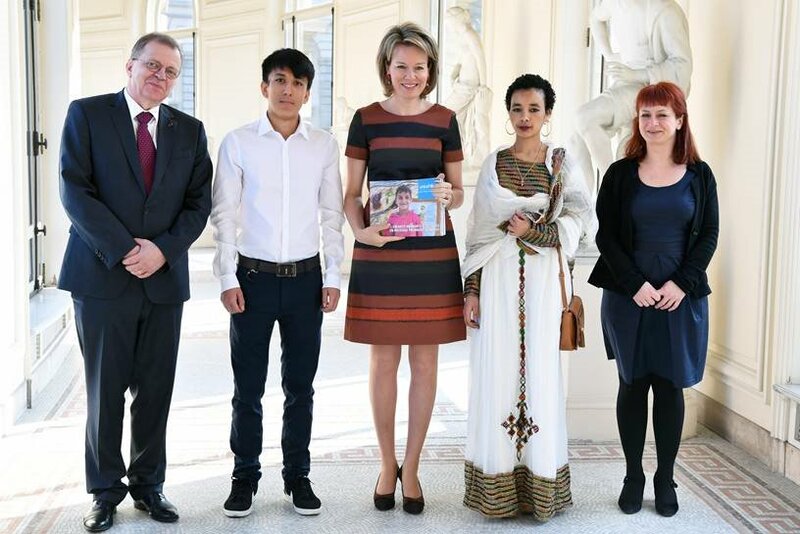 As patron, queen Mathilde received a delegation of young people who presented her with Unicef's latest "What do you think?" report on children's rights, at the royal palace in Brussels. This time, young people who moved to Belgium as migrants participated in the survey. Labels: 2018, February 2018, Unicef, What do you Think?